Uptime, preventing unexpected breakdowns and improved efficiency are crucial. For this, health sensing on rotating equipment is key. One crucial component is bearing load monitoring, with our solutions we are able to measure bearing load. Sensing load on rotating equipment (shafts, bearings, gears) enables to improve design, system efficiency and total system output, since real operation conditions are known and one can optimize their operation with real operation input. By monitoring the condition of bearings or gears, preventive maintenance is possible. Condition monitoring of rotating parts is done by vibration sensing, failures increase vibrations and measuring them enables solving these before unplanned stops. 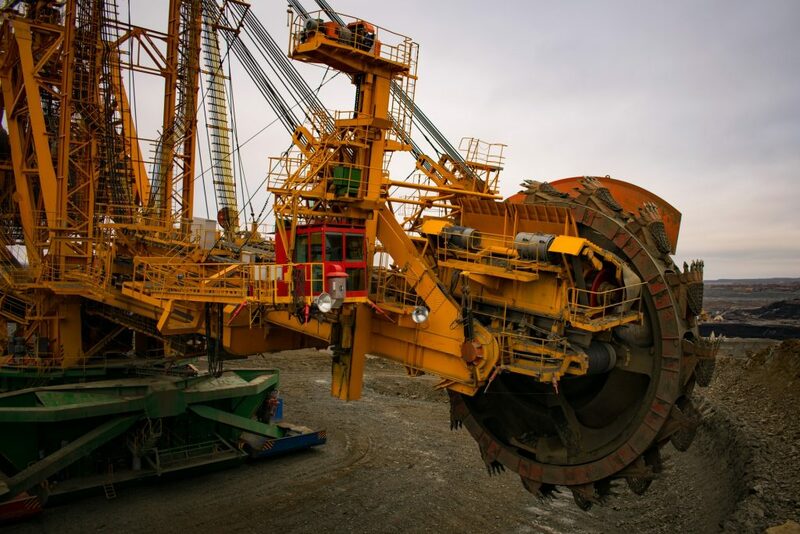 By monitoring bearing loads, shaft loads and gear loads creates opportunities for design and verification of rotating equipment and in process control. 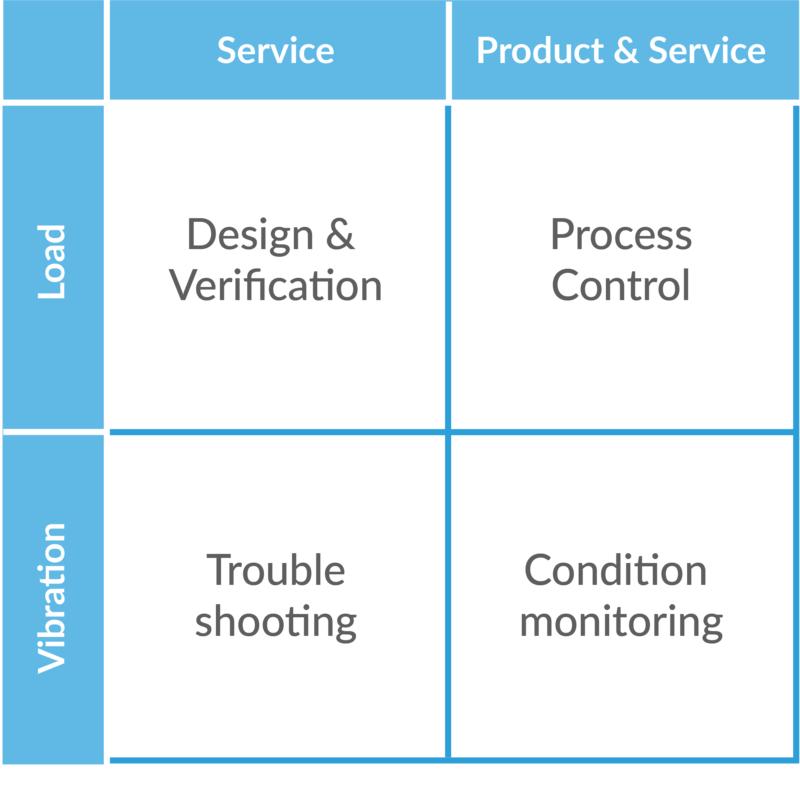 Within design and verification, load is one of main parameter bearings, gears and shafts are designed to, by knowing the real load it is possible to perform data driven design optimization plus field Installation support & Commissioning. When load is measured in the application while operating, load can be used to increase quality of the output, optimize running efficiency and optimize throughput. 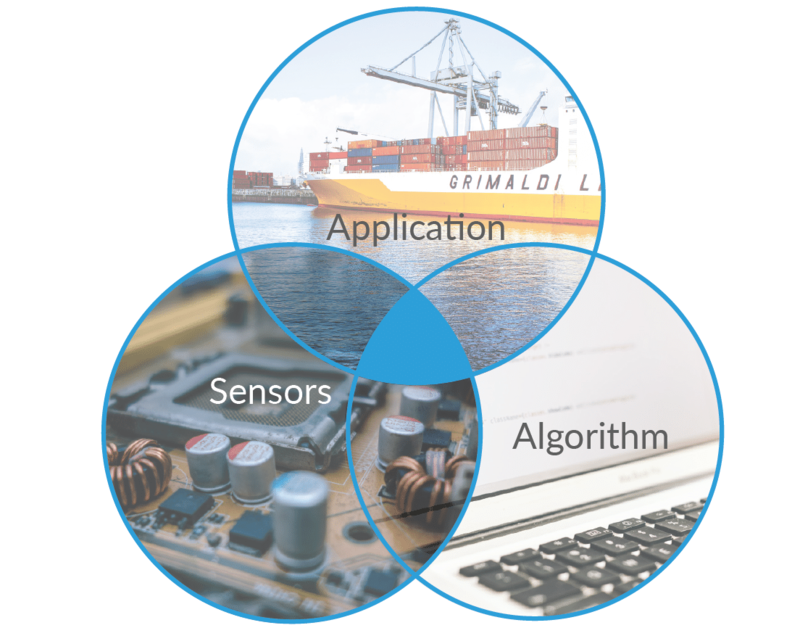 We believe data can be made into meaningfull data by combining application, sensor and algorithm knowledge and be at the center of that triangle. We provide optical load and vibration sensing modules for rotating equipment. By combining these unique optical devices with industry application knowledge of rotating equipment and bearing plus the truly innovative skills of our team, we contribute to our customers’ and partners’ success in a variety of markets. We believe data can be made into meaningfull data by combining application, sensor and algorithm knowledge and be at the center of that triangle. We provide optical load and vibration sensing modules for rotating equipment. By combining these unique optical devices with industry application knowledge of rotating equipment and bearing plus the truly innovative skills of our team, we contributes to our customers’ and partners’ success in a variety of markets. Copyright 2019 – Sensing360 B.V.